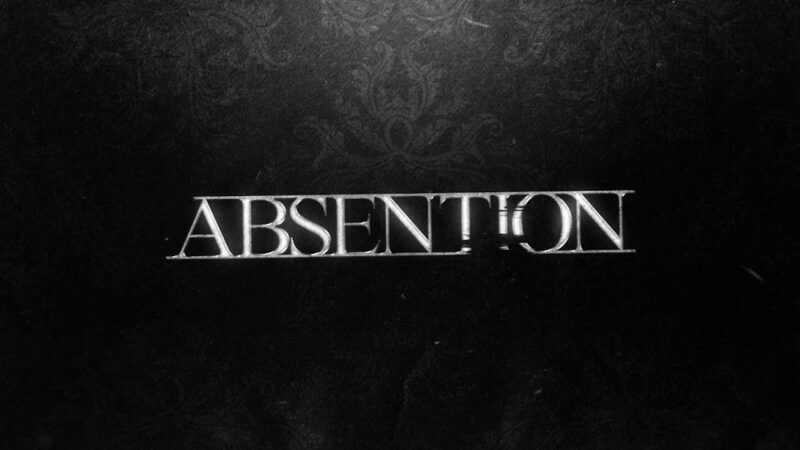 Absention is a horror action video game powered by Unreal Engine 4. The game has you trapped in a time loop where you must relive the same night. Explore the mysterious lake house and discover it’s dark secrets. You have inherited a lake house from your estranged father who disappeared under suspicious circumstances. After falling asleep after a long day traveling to the isolated house, you wake to the chilling chime of a grandfather clock. Suddenly the power goes out and in the blackness, you see glowing eyes of something running at you. You wake up to the haunting chime of the grandfather clock. The game features a completely unique time-loop gameplay. What this basically means is you will experience the same events unfold again and again and will have to find a way to stop this and get out of this haunted lake house. The game also comes with an Oculus Rift VR support to further enhance your gaming experience. The game was expected to release sometime in 2017 but there hasn’t been any official news yet.